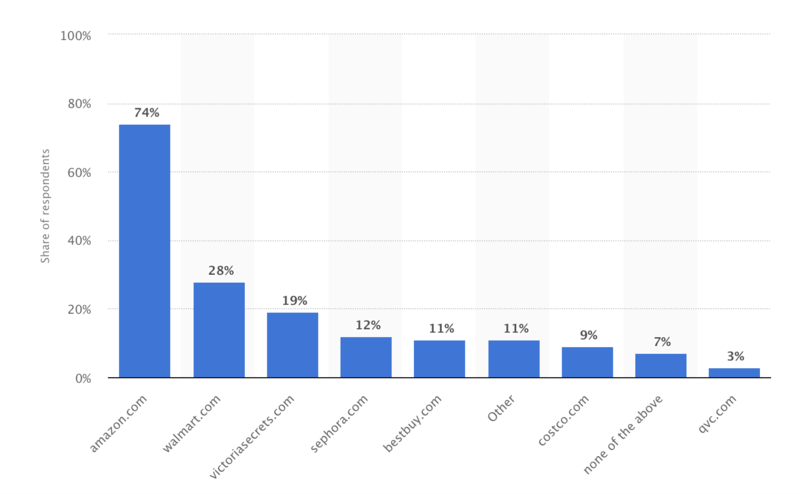 Are you in charge of digital marketing for an Ecommerce business? If so, you can’t afford not planning a Valentine’s Day campaign. 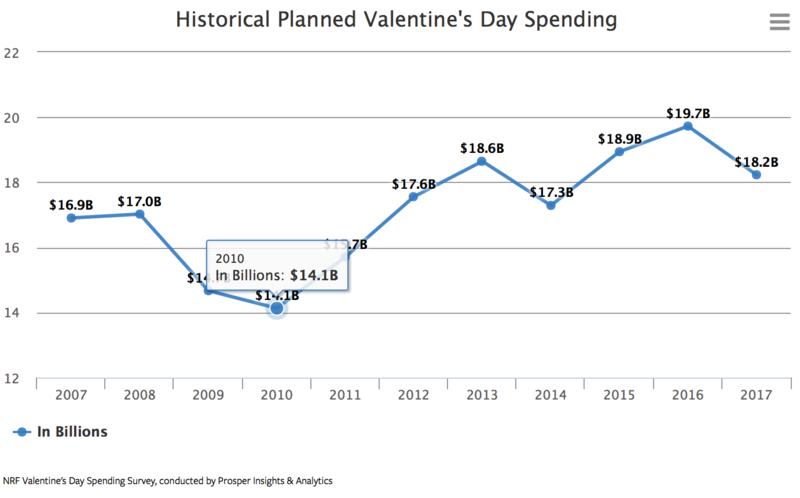 According to the National Retail Federation, the average American celebrating Valentine’s Day will spend $136.57 this year. All in all, total spending across the nation is forecasted to reach a whopping $18.2 billion. 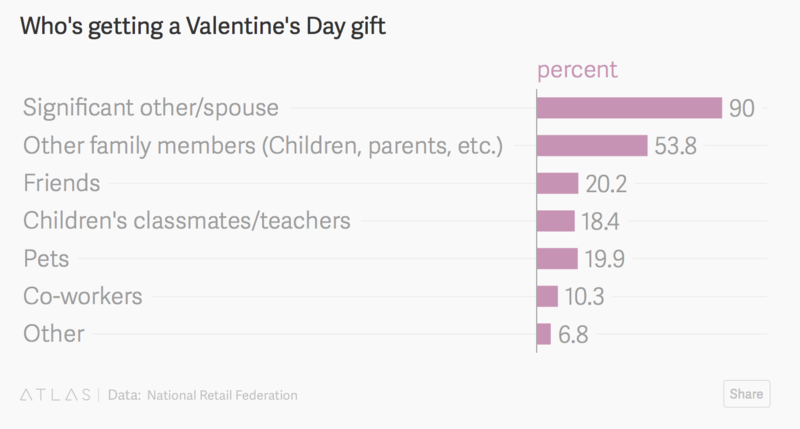 In 2017, 74% of American respondents over 18 stated that they plan to buy Valentine’s Day gifts on Amazon.com. This year, consumers plan to spend money on gift cards/certificates, clothing, jewelry, flowers, evenings out, greeting cards, and sweets. Also popular this year are “gifts of experience” such as tickets to a concert or sporting event, a gym membership or an outdoor adventure. While 40 percent of consumers want an experience gift, only 24 percent plan to give one. Valentine’s Day shopping trends have changed quite a bit over the years. Valentine’s Day is no longer just for romance. Consumers will spend money on family members, children, co-workers, pets, and even themselves. 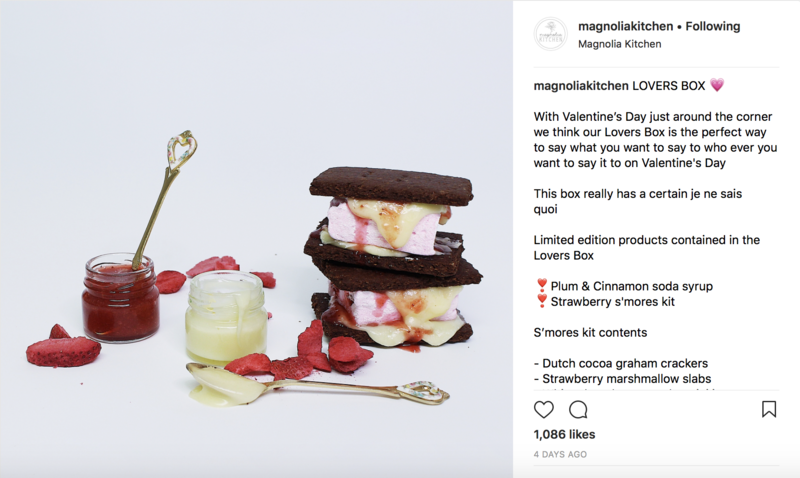 Even if you don’t sell traditional Valentine’s Day products, use the opportunity to reach out to leads and past customers. 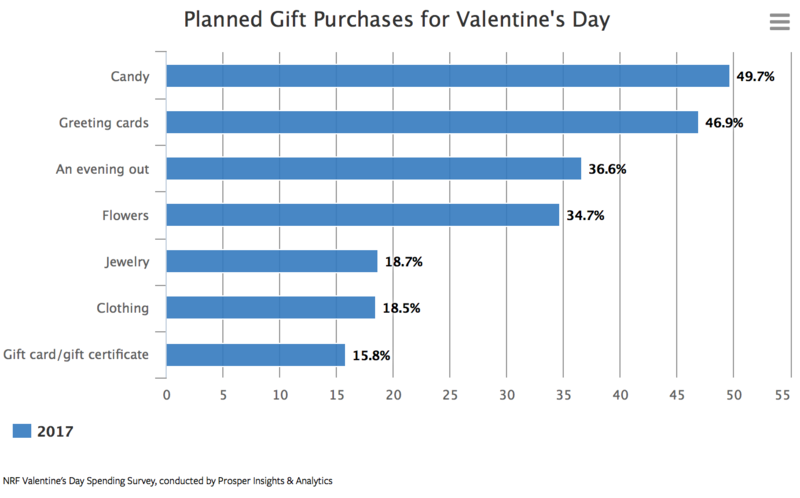 Less planning goes into Valentine’s Day shopping, which means that nearly half of shoppers plan to shop during early February. 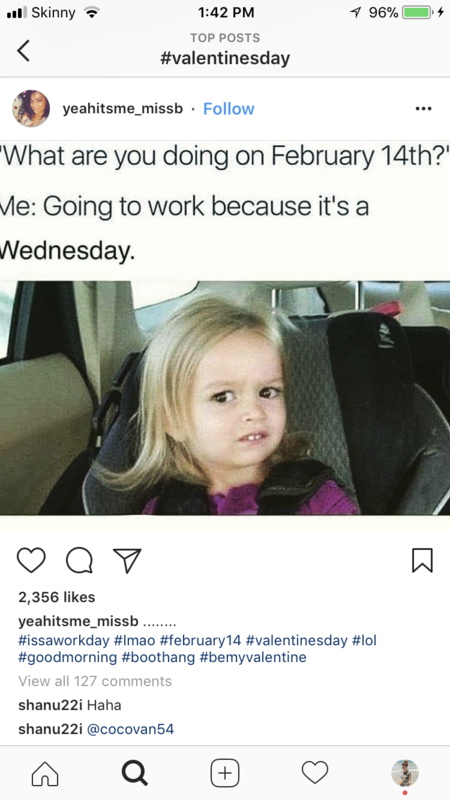 You’ve still got plenty of time to get your marketing plans in place. 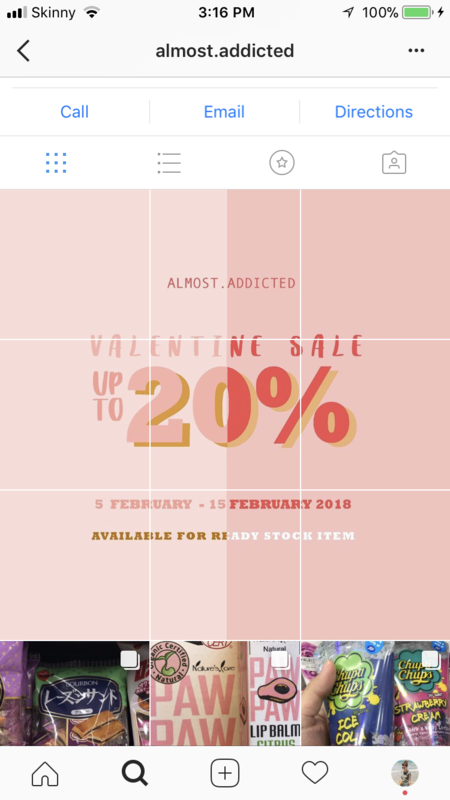 First and foremost, understand your store’s inventory and identify which products may be well suited for a Valentine’s Day purchase. Don’t try to sell all your goods at once. 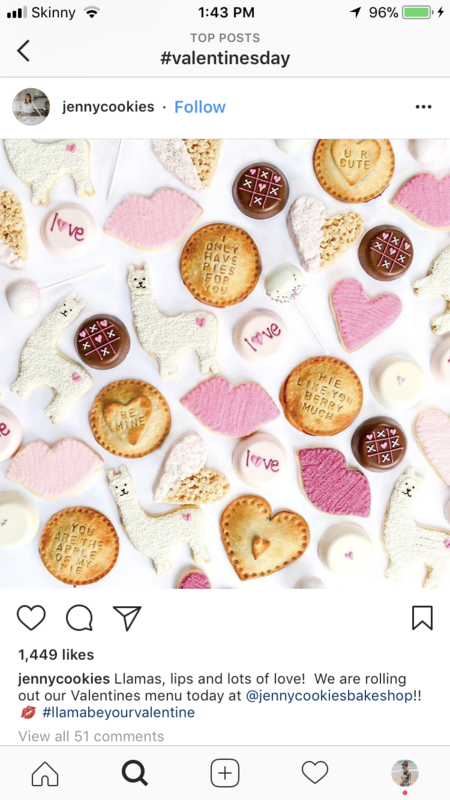 Maybe you will need to create special Valentine’s bundles like Lover’s Boxes with several products in it. Remember that if you’re selling on Amazon, bundling your items gives you a unique ASIN, which means you can get the Buy Box more easily. Once you’ve figured this out, you now have a list of products to push with your marketing campaigns. Pink or red should dominate your photos. Create special Valentine’s menus, clothes collections, love baskets and more. 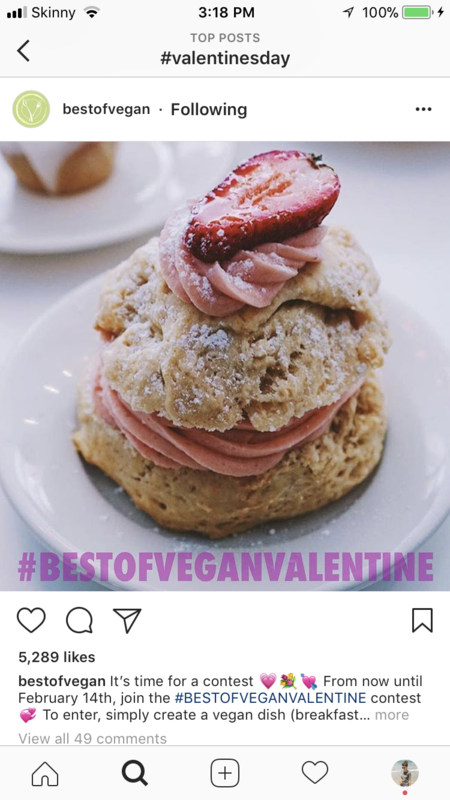 A funny Valentine’s Day themed meme can create engagement in your business’s social accounts. On Instagram, that gives you credibility. On Facebook, it’s crucial. As you know, Facebook has changed the algorithm to promote posts by friends and family, so business posts need to have heavy engagement to show up in the feeds of fans and followers. A sales promotion is most often seen in the form of a percentage discount but there are other options that may work better for you. Consider a dollar amount discount, free shipping, a gift with purchase, free gift wrapping, and so on. Remember that there are rules to offering promotions on Amazon, so pay attention to TOS.
? Do You Want to Drive Visitors and Sales from Social to Your Store on Autopilot? Promote your store with social media marketing by spending only 2 hours a month. Contests are a great way to boost engagement, and everybody loves to win something free. Generate new likes and comments, and uncover new followers, by running a promotion that everyone will love. Make sure to put the link in your bio, and to tell people in your post that they can click the link in the bio to shop. Coupon codes are a great way to drive traffic to your website, and to capture the success of your campaign based on how often the code is used. Make sure to set an expiration date so that you can segment your campaigns accurately. Don’t forget relevant hashtags to make your posts easy for potential customers to find. 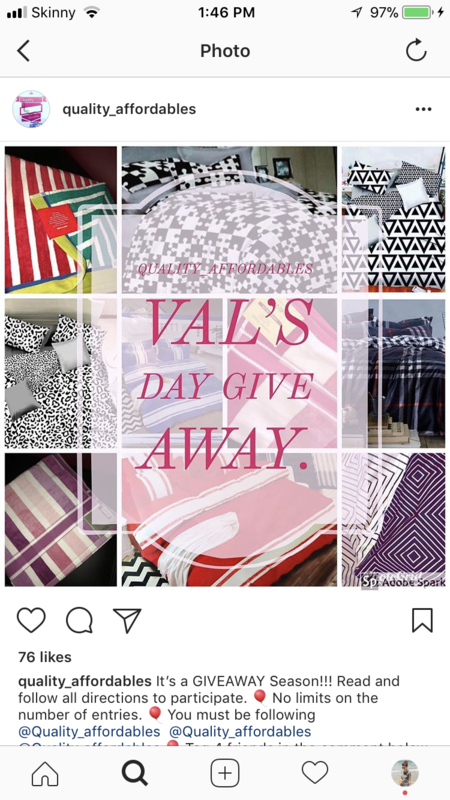 Many Ecommerce professionals find that they can uncover new leads by offering a giveaway. Just make sure you check the lottery laws in your state or country to make sure you follow the rules. Hashtag contests have increased in popularity, and for good reason. Find out what your audience is talking about and craft your hashtag appropriately. Then, watch the submissions roll in. 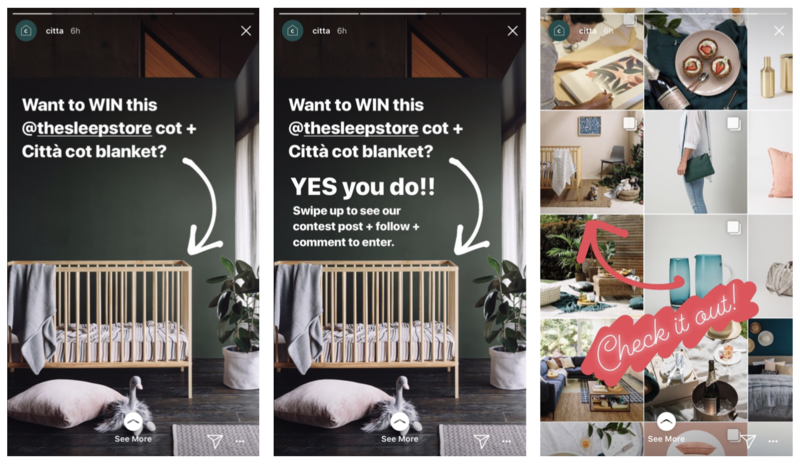 Instagram Stories give you an opportunity to connect to your audience on a deeper level, and give you more room to show off your products! And, Instagram just introduced “Type” mode, so you can use create fonts and styles in your Stories. 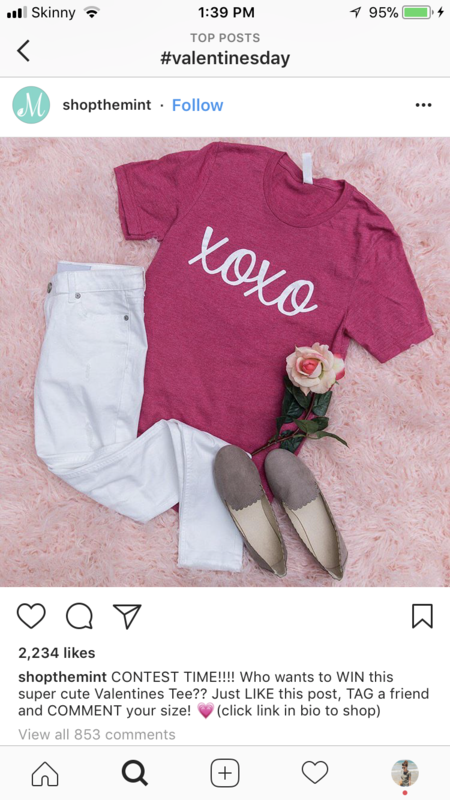 Holidays like Valentine’s Day are great opportunities for Ecommerce professionals to strut their stuff. 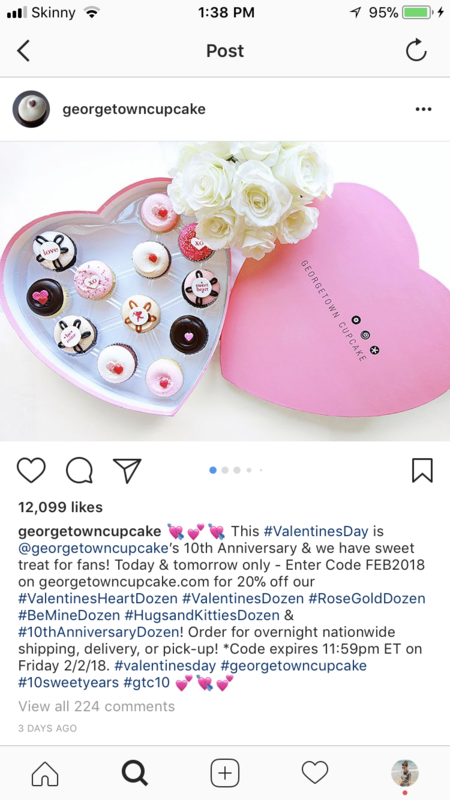 Whether you choose Instagram or Facebook, or both, we hope these tips help you have a great Valentine’s Day. Let me know in the comments if you are going to launch special campaigns for this holiday.